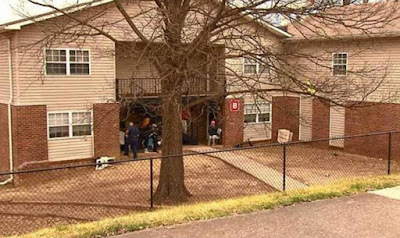 An unnamed 16-year-old boy from Tennessee became so enraged after his grandmother, Eearline Hill, and his mother, Sheryl Williams, told him to get his day started, that he shot them according to a police statement. “There was a quarrel about getting up and getting ready for the day when [at some point] the 16-year-old ran to a closet, got a 9 mm handgun and started firing,” Nashville police spokeswoman Kris Mumford said, as reported by the Tennessean. Bullets hit his 67-year-old grandmother twice, while his 12-year-old sister and 6-year-old nephew - his older sister’s son - were reportedly grazed by gunfire. 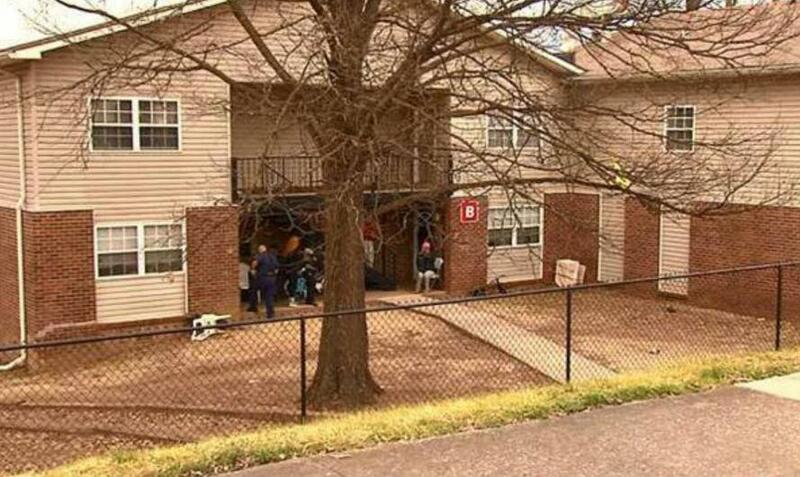 The boy allegedly tried to shoot his mother, 42, in the living room but she ducked behind the sofa to avoid being hit. He fled the home and tossed the gun away at a nearby apartment. He was later captured and has been charged with four counts of attempted homicide and one count of reckless endangerment. The grandmother and the children are being treated at hospital and expected to make a full recovery.